Compiled a long term development plan for improvements to the golf course. 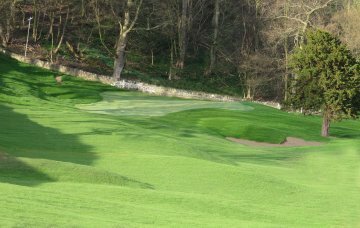 Designed and managed the construction of a new practice putting green to improve aesthetics and maintainability. 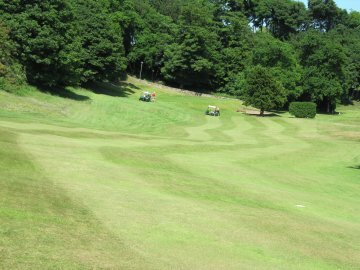 The approach to the 4th green at Aberdour Golf Club Prior to renovation work. The new approach to the 4th green with repositioned bunker and reshaped green and surrounds.